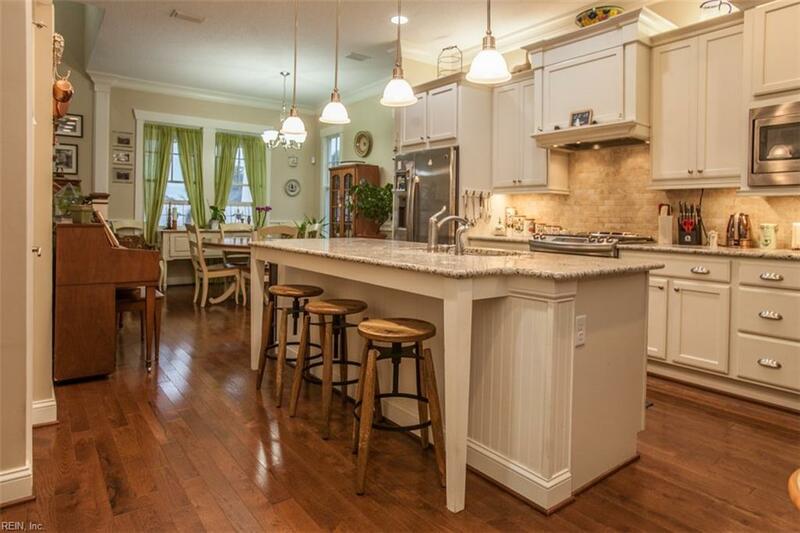 314 Page St, Williamsburg, VA 23185 (#10233865) :: Abbitt Realty Co. 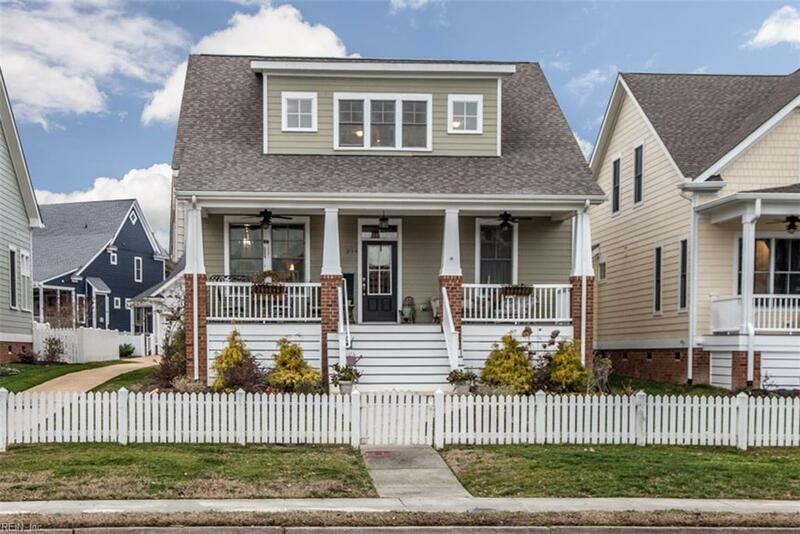 Enjoy all Williamsburg has to offer in this incredible 4 bedroom 2.5 bathroom craftsman cottage that was custom built by sought after Stephen Alexander Homes offering 2,203 square feet. 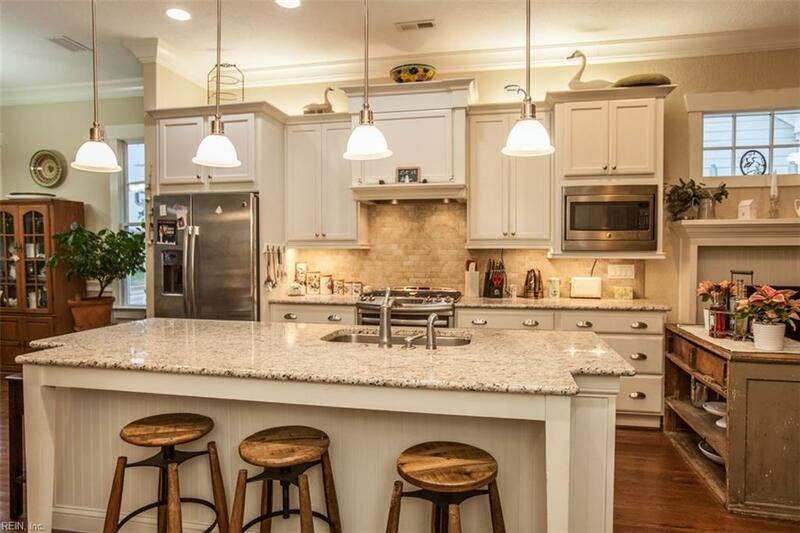 The open concept interior features a gourmet kitchen with granite countertops, stainless steel appliances, and custom cabinets. Living room with gas burning fireplace and dining area all with hardwood floors throughout. Spacious 1st floor master bedroom suite with attached master bathroom that boasts a large tiled walk-in shower, double vanity, and walk-in closet. The 2nd floor features three additional bedrooms and an updated hallway bathroom with double vanity. 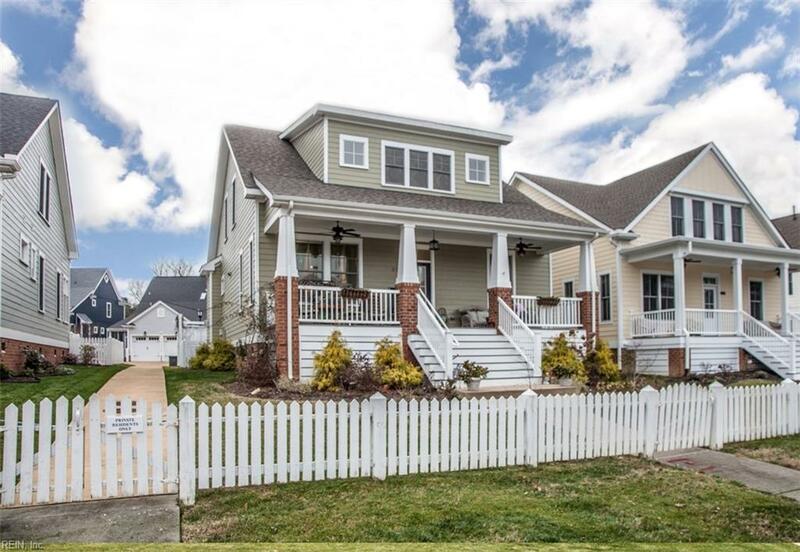 Exterior features include spacious front porch, rear screened in porch, and 2 car detached garage. Minutes from Colonial Williamsburg, William & Mary, Colonial Parkway and I-64!